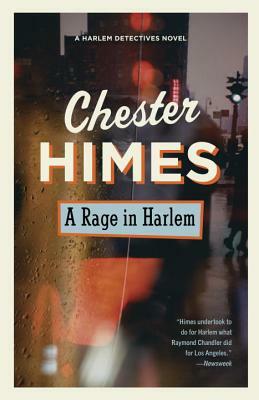 Chester Himes was born in Missouri in 1909. He began writing while serving a prison sentence for a jewel theft and published just short of twenty novels before his death in 1984. Among his best-known thrillers are Blind Man with a Pistol, Cotton Comes to Harlem, The Crazy Kill, A Rage in Harlem, The Real Cool Killers, and The Heat's On, all available from Vintage.